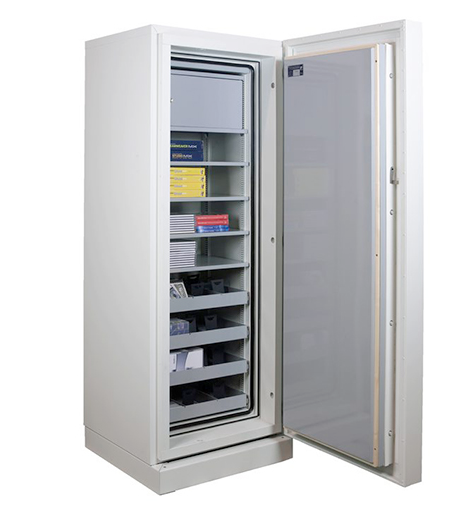 120 minutes fire rated data cabinet for protection of important electronic data. 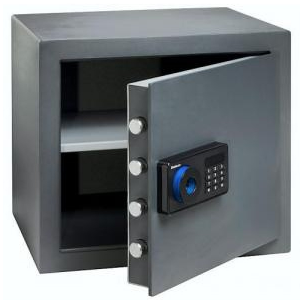 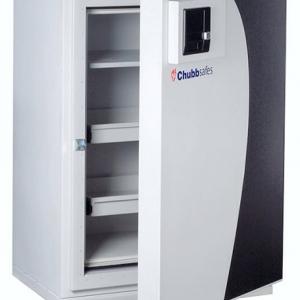 The Chubbsafes DataPlus offers a top level protection for electronic data with 2 hours fire resistance. 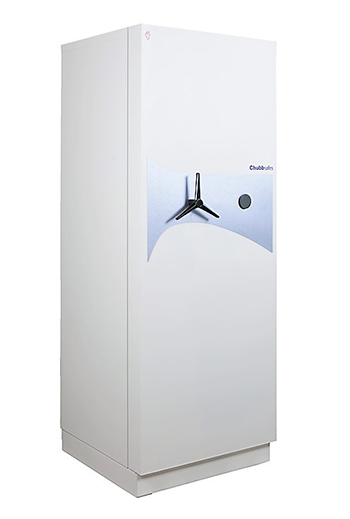 It received a Certification UL72 Class 125 is SCEC endorsed. 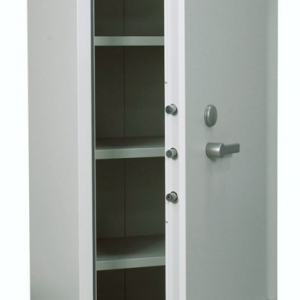 The cabinet is fitted with a Mauer key lock with various options for shelving and storage solutions provided through additional shelves, suspension file racks, and lockable compartments available upon request. 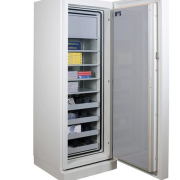 The DataPlus cabinet is ideal for the protection of important data including backups, USBs and external hard drives. 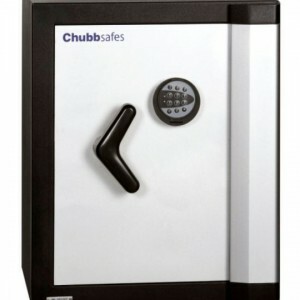 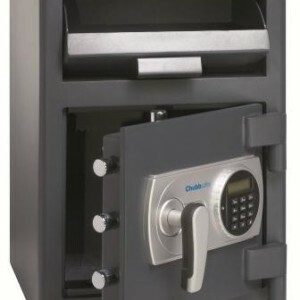 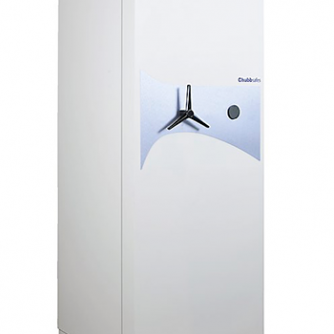 ChubbSafes DataPlus is available in 5 sizes up to your needs. 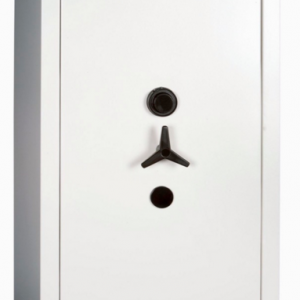 Each cabinet comes with a standard key lock, but a digital lock with an ability to be wired to your central security system can be fitted upon your request. 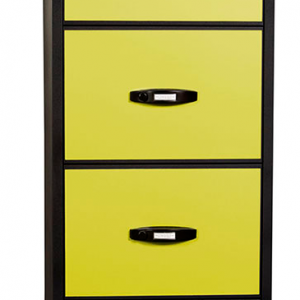 It’s easy to transport and install with low weight ratio thanks to the advance light-weight fire protection material.